The quality of a roofing system is determined by the type of roofing material used by the roofing contractor for the house. Many factors can determine the types of roofing material that best fits your home. 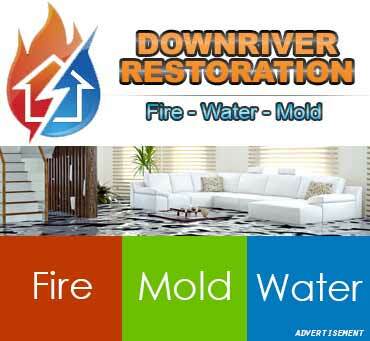 The first and most vital factor is the ecosystem of your house. The location you built your house will automatically choose the type of material your house needs. 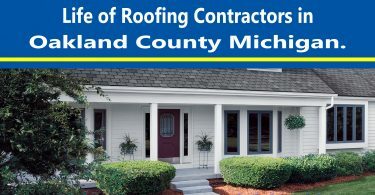 Professional roofing contractors in Novi are the best bet for your roofing needs if you reside in Novi. Local roofers in your area are the best. It can’t be over-mentioned that only someone who already understood the climatic condition of your environment knows the best thing to do when it comes to roofing. Back in those days, we have few roofing options to choose to start from clay tiles to slate, concrete tiles to asphalt shingles. 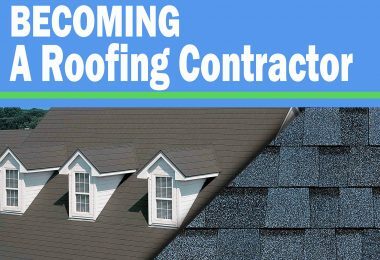 But now, if you are thinking of replacement or re-roofing, there are varieties of roofing material a roofing contractor can suggest for your house. 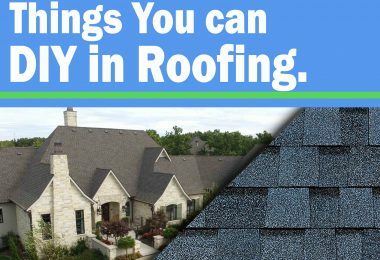 However, if your roof is damaged or you have a new building that needs roofing, you must know the types of roofing materials that are in the market and their features before you buy them. This can also save you from scammers. 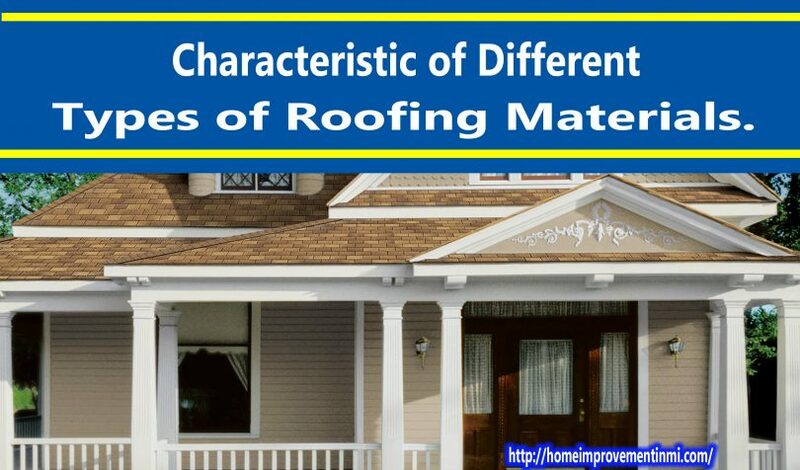 Let’s quickly look at some roofing materials and their characteristic. This roofing material is unique on its own. It is the type of roofing material that into in an already existing shingle. Solar tiles are the types of roofing material normally used by people who want to reduce the cost of energy consumption with solar energy. The roofing option is incredible but more expensive than the common solar system we see. No regret with this type of roofing material if that’s what your roofing contractor suggested for you. Asphalt shingles are the evergreen roofing materials that cannot lose value and reputation. They are common everywhere and can fit many conditions in Novi. To everything that has an advantage has its corresponding drawback. One of the characteristics of Asphalt shingles which looks like a problem to the homeowner is that they are not strong enough to without harsh weather for a long time. Another characteristic that makes it common these days is the wide variety of quality and colors which one can choose from depending on one’s budget for the roofing project. If you have decided to go for asphalt shingles, before you buy it, there are some standards which can help you know the quality of the one you are about to buy. The costs of roofing materials are not the determinant for the longevity. However, no matter how expensive a shingle cost, you might need to replace it in the next 15 years due to some factors that can manipulate the integrity of the shingle. Impact resistant shingles are the best bet if you reside in a place that has frequent rainfall. Metal roofing material is in form of singles or vertical panels which look like slate, tiles, or shake. This type of roofing material sloughs off snow and rain, it can last for 63years and can’t get burnt. One of the characteristics of a metal roof is that it is wind resistant, it cannot be easily damaged by wind since it can resist high winds. Metal roofs can be noisy when it’s raining heavily and can dent when there is hill. It is not expensive; the type and style of the shingles determine the price. Metal roofs are lightweight and can be installed on an existing roof. This roofing material is another type of strong material homeowners used. They are interlocking panels which look like slate, clay or shingles. Stone coated roofing material can resist the damage caused by rains. They are not prone to freeze-thaw cycles, strong winds, etc. and have a lifetime guarantee. If you reside in a windy, risk of wildfires, or wet area, stone coated steel is the best option for you. Durability is one of the main characteristics of slate roofing material. Therefore, this type of material is waterproof and can’t get burnt easily, they can also last for 100years. Besides that, slate is the perfect choice for those who lives in place where the climate is wet because this type of roofing material does not get mold or fungus that destroy things. Slate is not the best choice for you if you live in an area prone to hail and if your budget for the roofing project is low. They are expensive materials, heavy and can easily break if you step on it. This is the type of roofing material that you can cut with a knife to fit the intricated roofs. It has a natural look that can stay intact for years. One of the disadvantages of this type of material is that it is not strong. It can get damaged when you try to install your satellite dishes and when you walk on it. 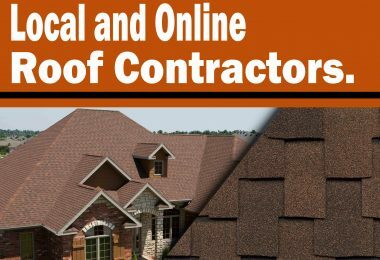 Moreover, you might find it difficult to get a professional roofing contractor Novi for the installation. Rubber slate is not the best choice for you if you live in an area prone to hail storms. 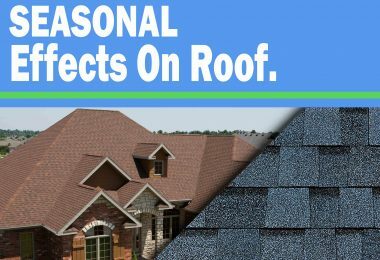 In conclusion, now that you have known the major types of roofing materials available in the market and their characteristics, you must think wisely before you buy one for your roof. 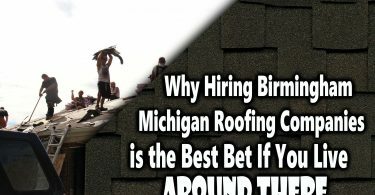 The best way to choose the right material for your roof is to hire a licensed local roofing contractor in Novi that knows more about the climate condition and the situation of the environment. They know what it takes to get the best for a roofing system.